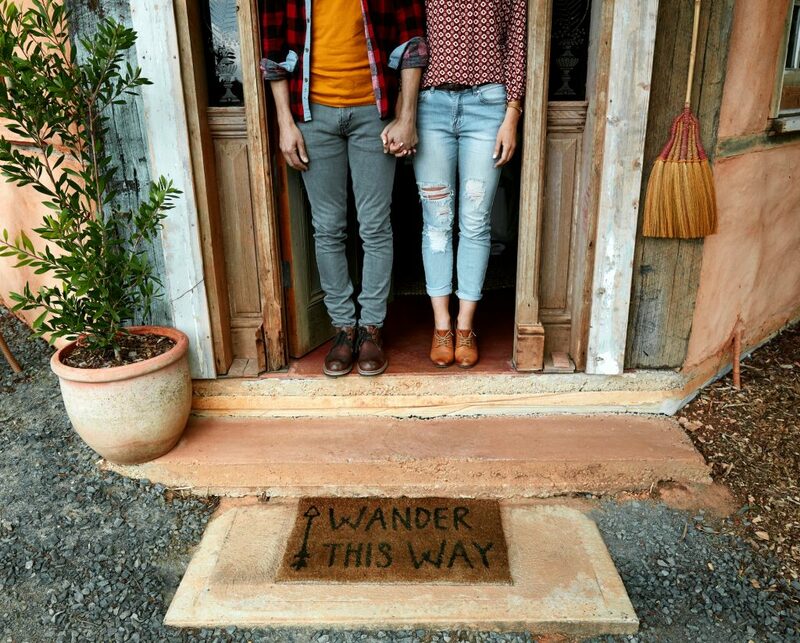 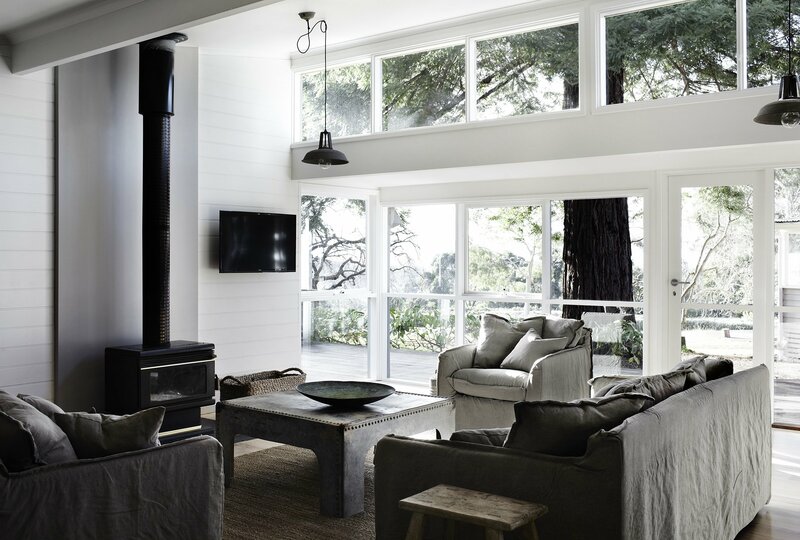 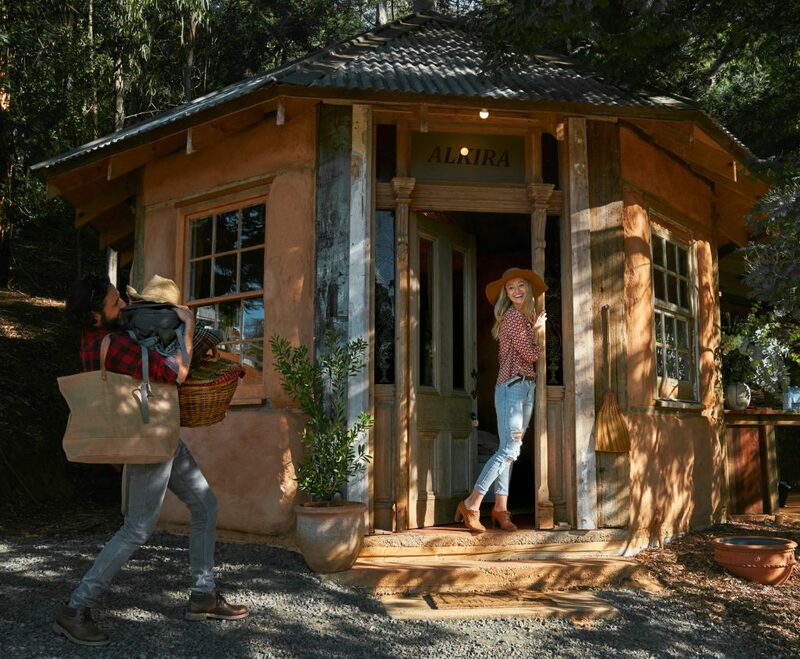 Does a weekend away in the Dandenong Ranges, surrounded by nature in a private retreat sound like the perfect escape to anyone else? 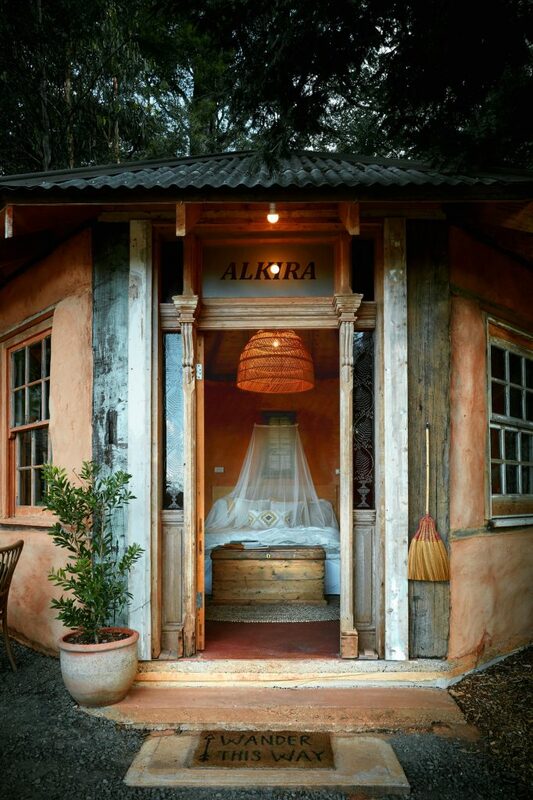 Let me introduce you to the newest accommodation offering in the region that has bucketloads of character and style: Alkira Eco-Glamping Retreat in Emerald. 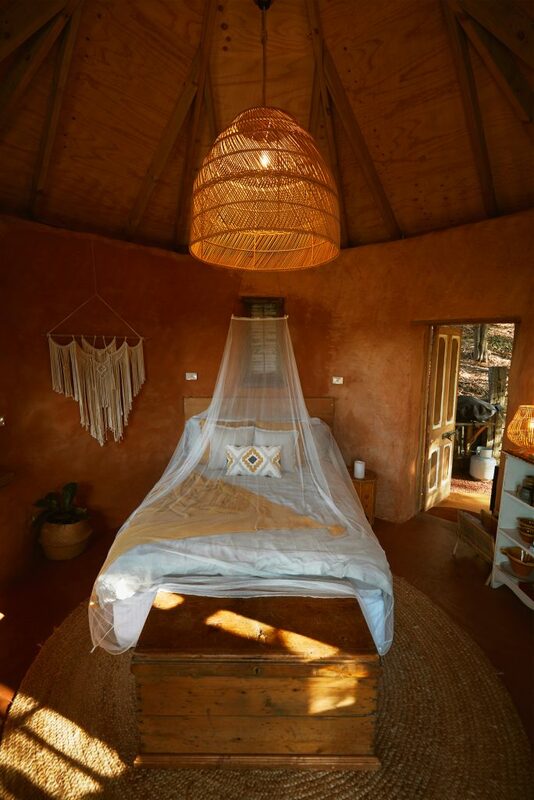 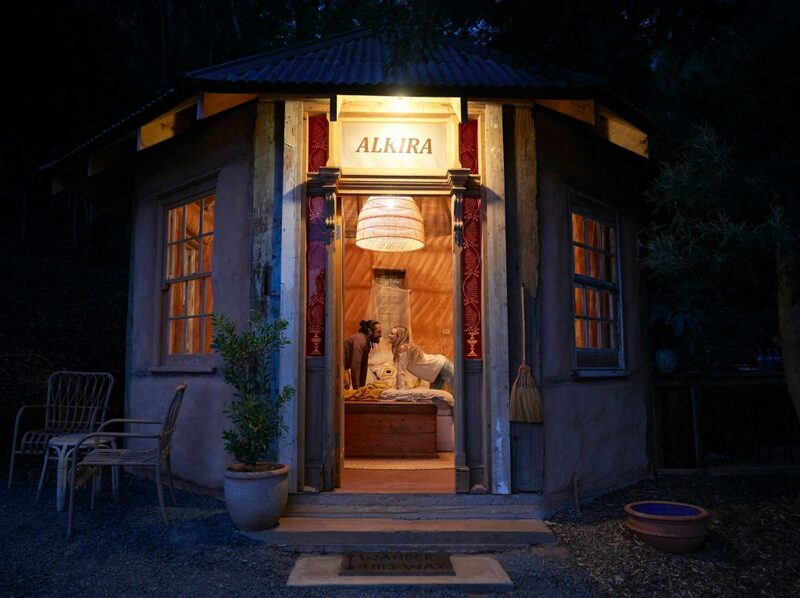 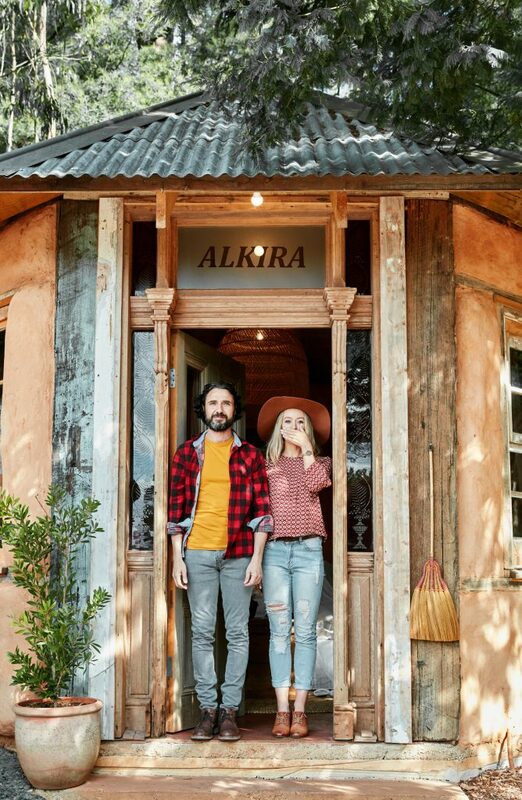 Sitting on a 40-acre property, the unique Alkira Eco-Glamping Retreat opened just this year. 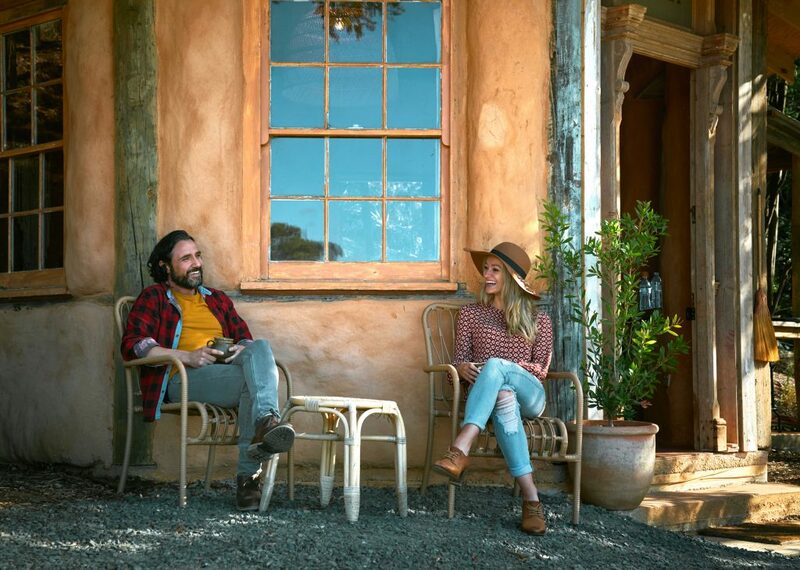 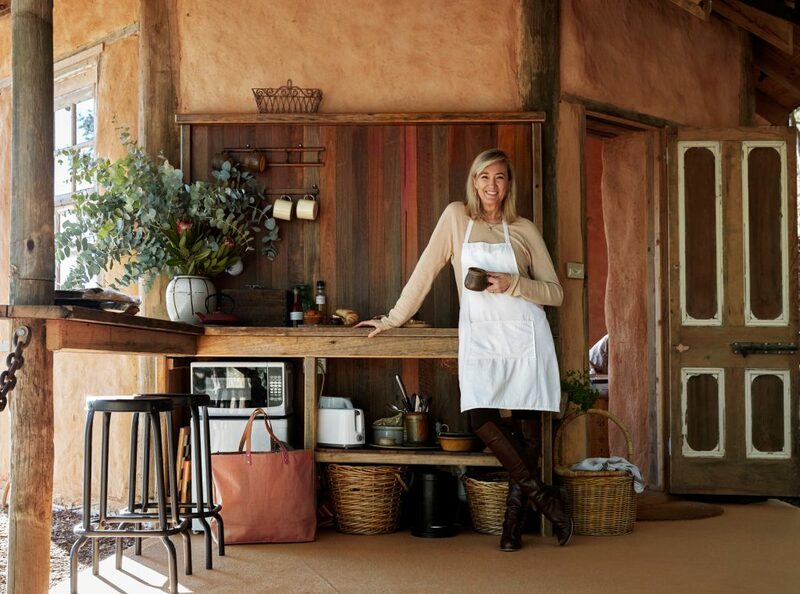 Stay there, and you’ll experience a night in your own straw-bale Yurt, which overlooks the Warburton Ranges. 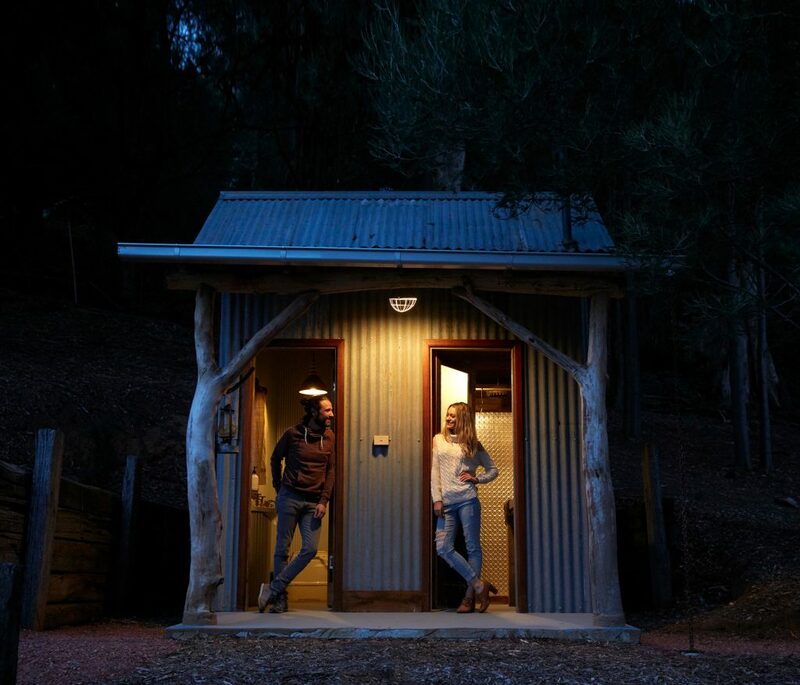 It’s a true ‘glamping’ experience: no drop toilets here! 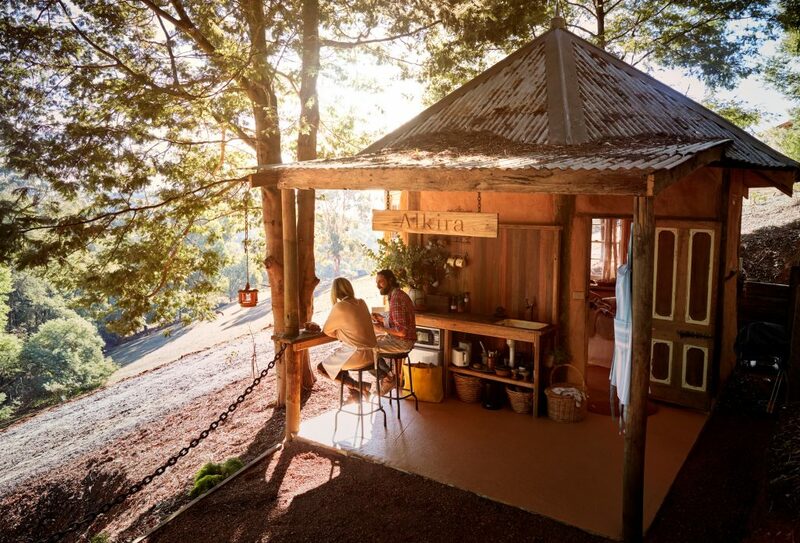 An outdoor kitchen, and toilet and shower facilities will keep those of us (like me!) 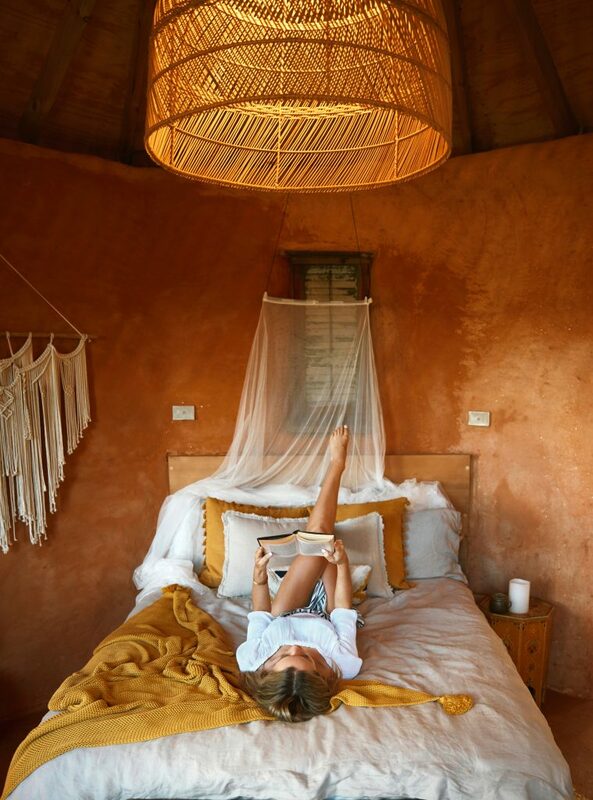 who enjoy their little luxuries happy. 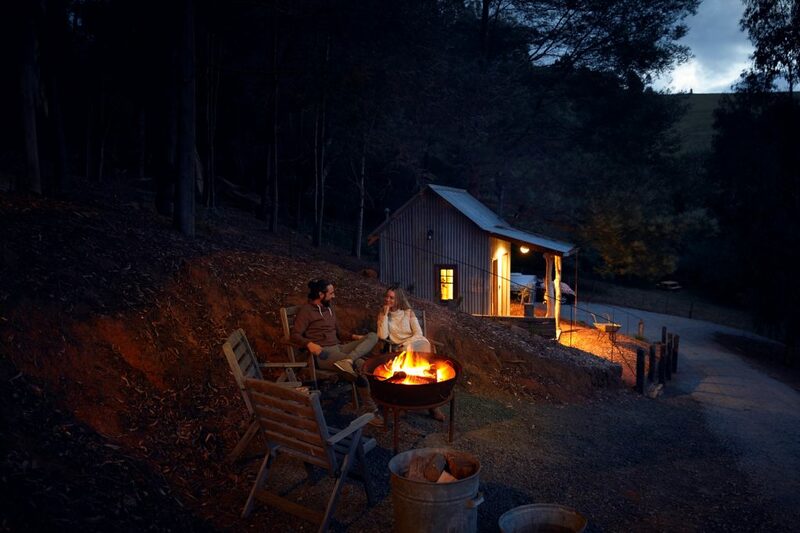 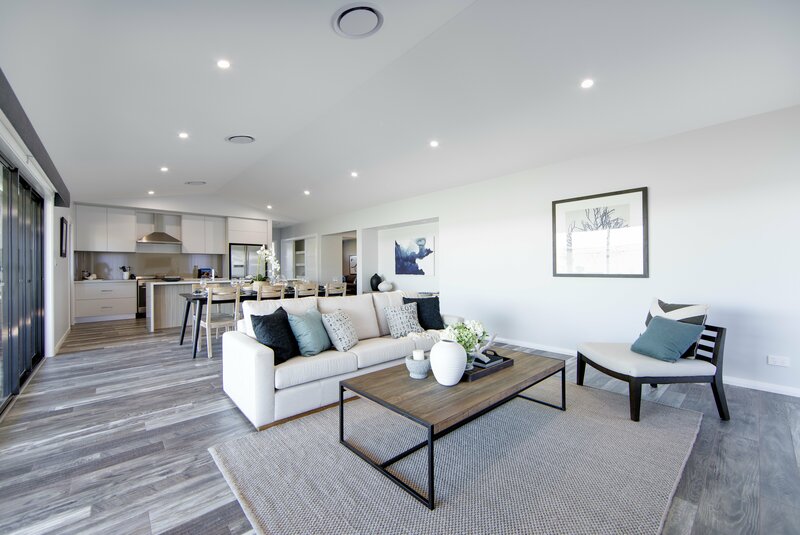 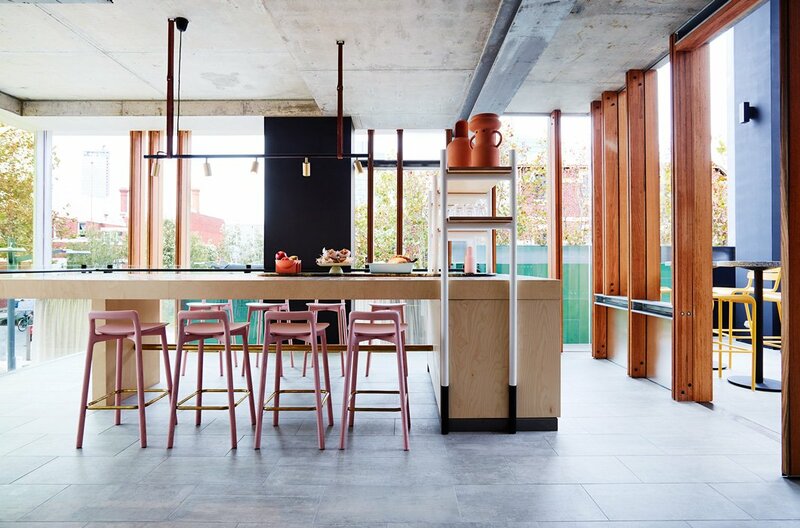 Alkira is one hour’s drive from Melbourne’s CBD and a 10 minute drive from Emerald, which is better known as the home of the Puffing Billy steam train! 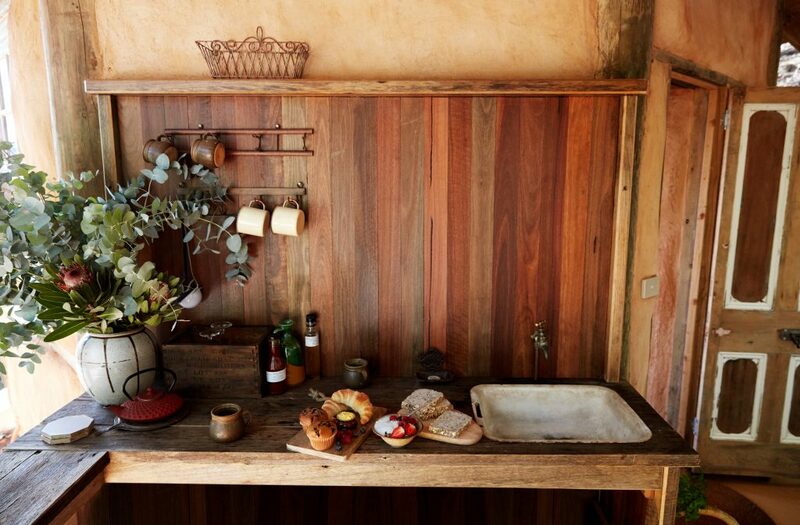 And of course, there are myriad shops, cafes, restaurants, wineries and tourist attractions to explore in the region.